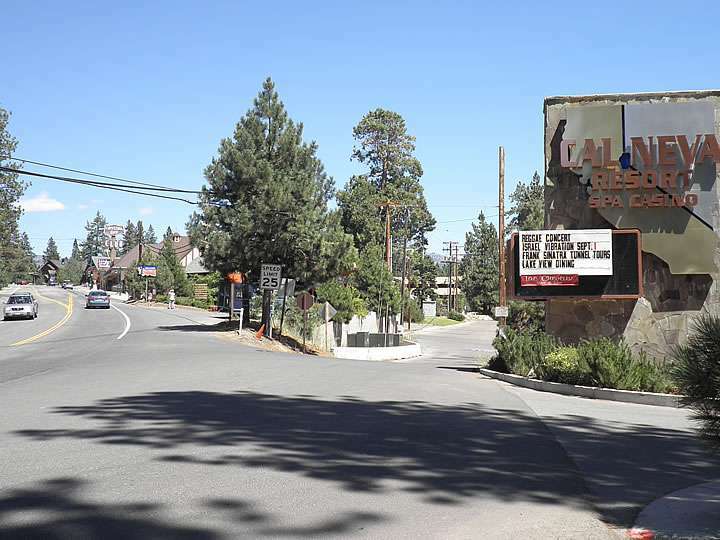 Location: On the North Shore of Lake Tahoe, next to the NV state line. 8 miles from Northstar; 16 miles from Squaw / Alpine; 32 miles from Heavenly. 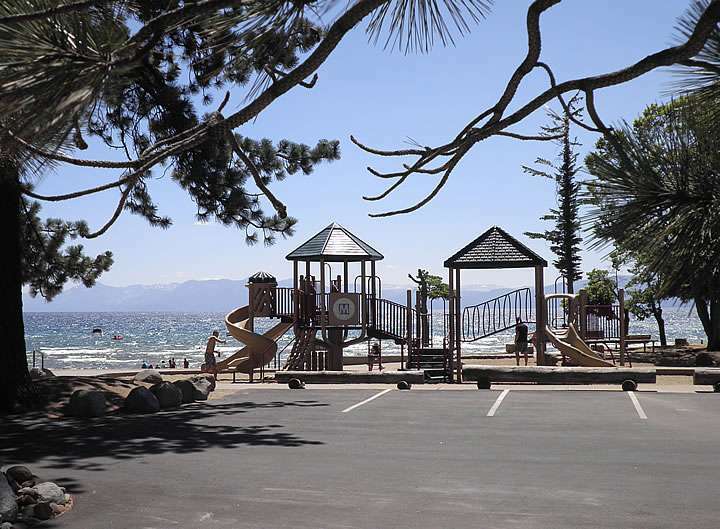 Kings Beach has one of the best public beach areas in North Lake Tahoe. 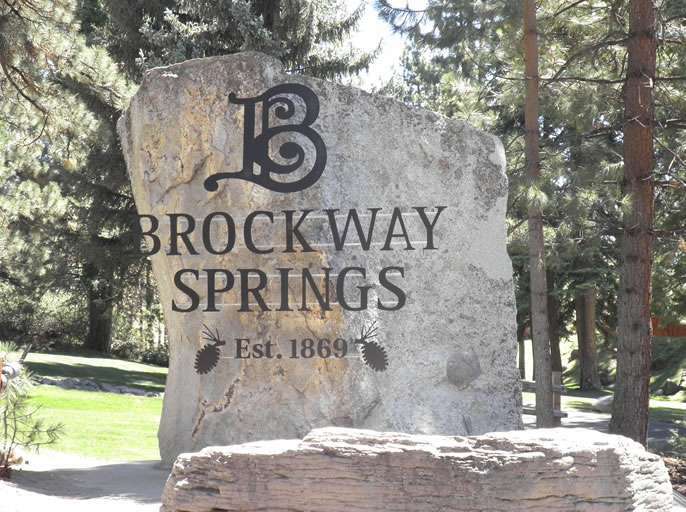 The community is varied offering something for everyone from sunny, sandy beaches and easy lake access to golf, recreation, shopping, dining and much more. The older area of Kings Beach is changing and improving with the reinvention of the downtown and public beach area, but still offers some bargains with home prices starting around $150,000. 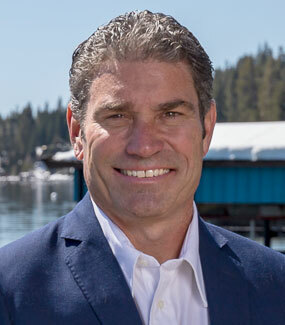 In addition to the residential real estate in this area, there are many income property and commercial property opportunities as well. Kings Beach State Recreation Area is in the center of downtown Kings Beach. 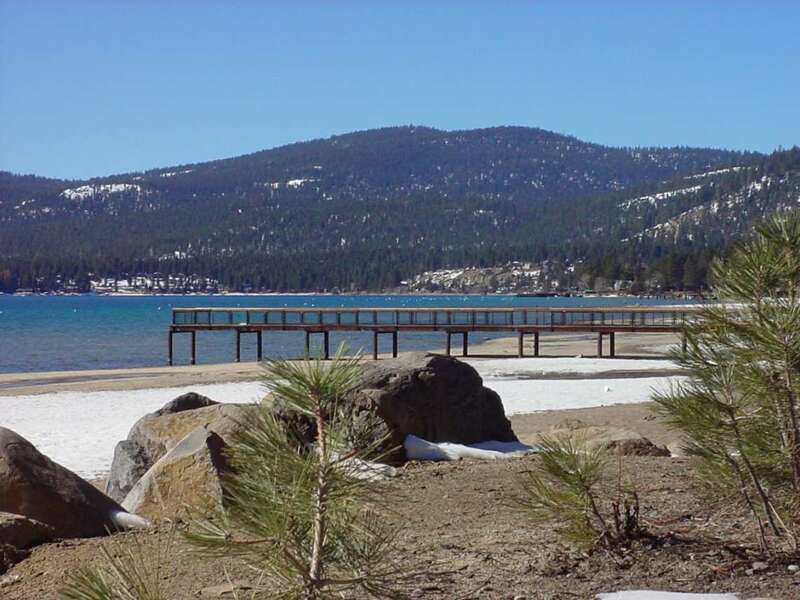 A large public, sandy beach with paid state parking provides barbecue areas, playground, basketball court, foot paths, and public restrooms all free of charge. Boat, jet ski and other rentals are also available. 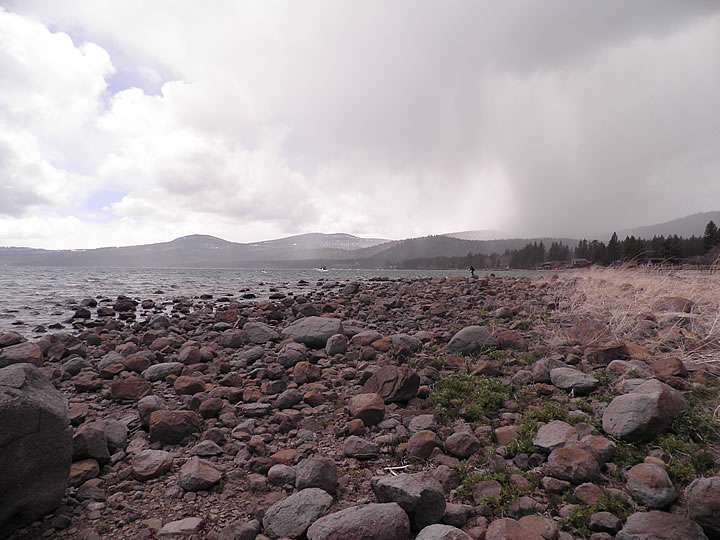 Secline Beach is a usually quiet, undeveloped sandy beach with access to a few picnic tables and firepits. Located just south of the junction of Hwy 267 & North Lake Blvd. at the end of Secline Avenue. 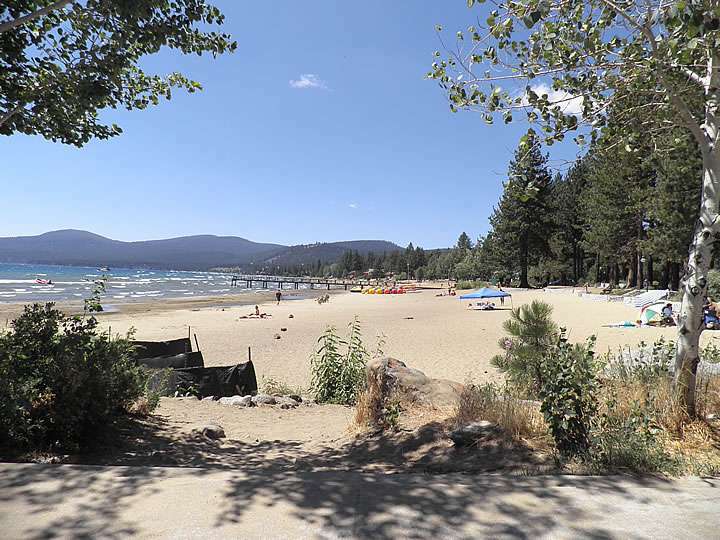 North Tahoe Beach is a newly renovated public beach with some parking, sandy beach, grassy areas, volleyball courts, picnic tables, and restrooms. Located directly across from the Safeway in Kings Beach. Moondunes Beach offers large sandy dunes, great for laying out and getting a tan. Located just west of Heritage Cove condos, somewhat hidden across from the meadow. There is parking along the highway. Kings Beach State Recreation Area in downtown Kings Beach. Host to summer craft fairs on the weekends. Large playground for kids and much more.